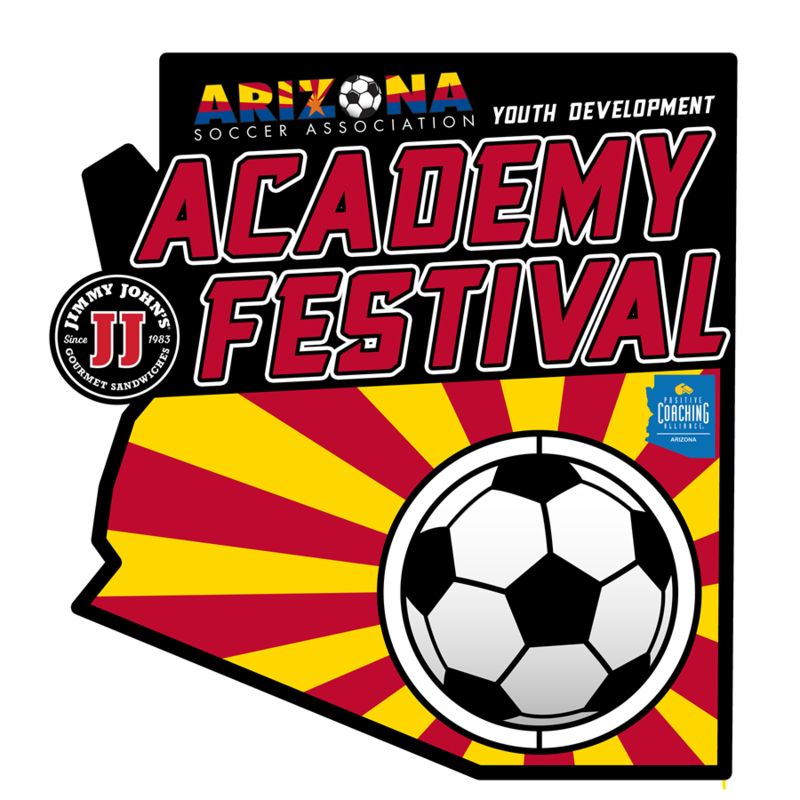 The Jimmy John's Spring Academy Festival will be played March 15, 16, 17 at Reach 11. 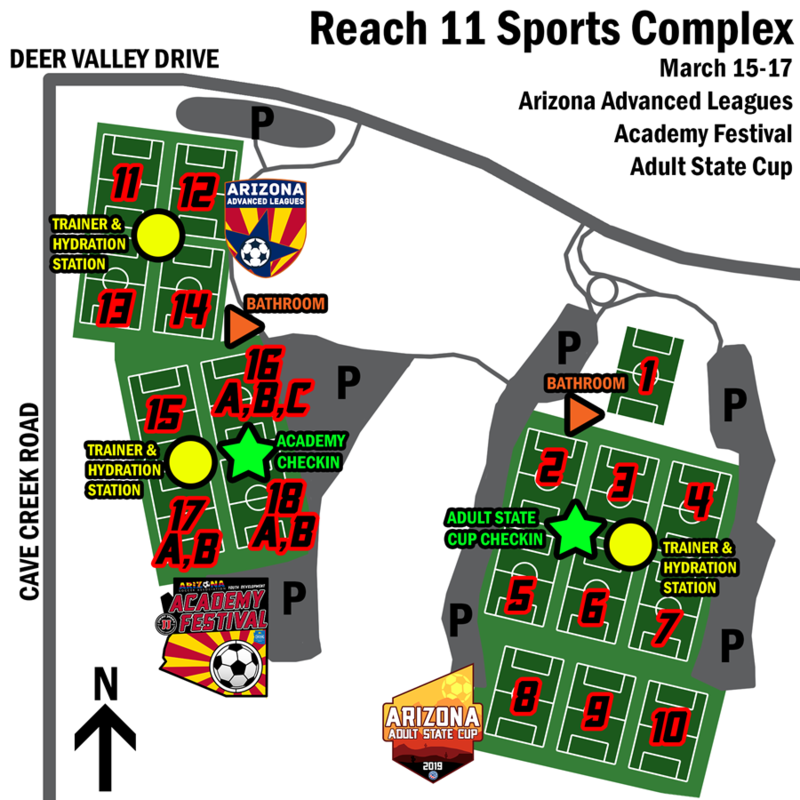 Games: Teams are guaranteed 3 games. Note: Scores will be kept for the U10 age group, but there will be no Standings Posted, Play-offs or Championships awarded.